The field of genetics is rapidly evolving and new medical breakthroughs are occuring as a result of advances in knowledge of genetics. 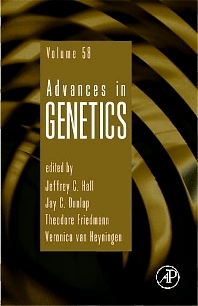 This series continually publishes imporatnt reviews of the broadest interest to geneticists and their colleagues in affiliated disciplines. Molecular geneticists, clinical geneticists, neurologists, neuroscientists, molecular biologists, and biochemists.